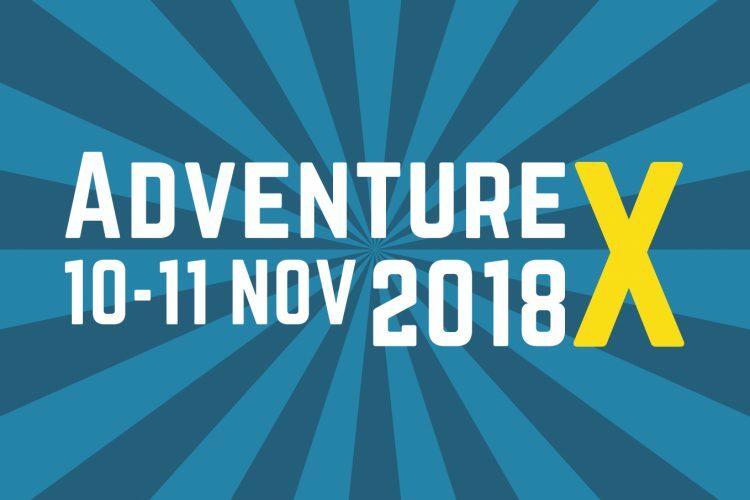 Tickets are now on sale for AdventureX 2018. They are available as weekend passes ( both days), or single day tickets for either the Saturday or Sunday. Please make sure you get the right one! You’ll need a ticket to get into the event, and quantities are limited. The tickets are available via the British Library. We’ve also sent out confirmation emails to everyone who applied to speak, exhibit and volunteer at the event. Be sure to get back to us. EDIT: Tickets have now sold out. We do have some free passes available for BSL users see this post for details.